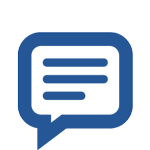 For a list of upcoming storage lien auctions, check out www.bidwithus.com! Thank you for visiting Beaver Creek Mini-Storage. 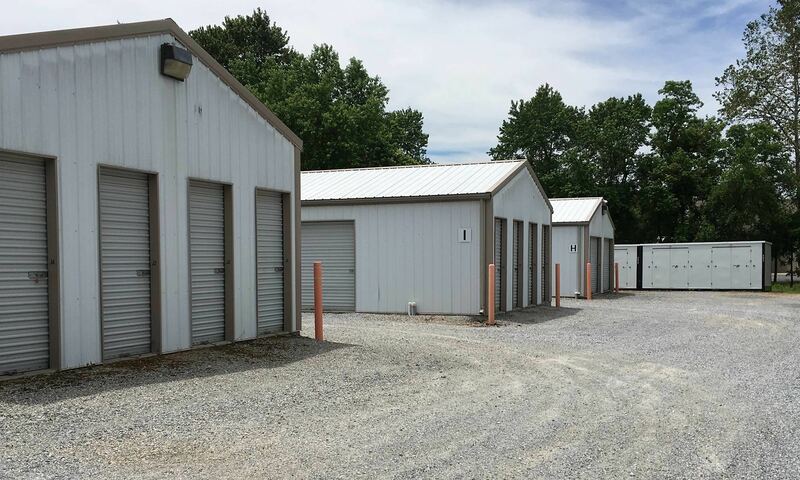 We offer self storage units for rent in the East End neighborhood of Hagerstown, MD. 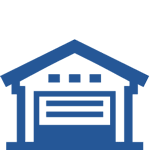 Whether you need short-term storage while in between homes, long-term storage for a military deployment, or commercial storage for business items, we have a storage unit to meet your unique needs. Our self storage facility is located near Hendershots Sporting Goods, as well as major roadways and employers for convenient access. Your self storage unit is accessible 24 hours a day, with office hours offered Mon - Fri 9 am to 5 pm and Sat. 9 am to 2 pm. Visit us to learn more about quality self storage in Hagerstown. Check out all of the storage features Beaver Creek Mini-Storage has to offer. View available storage unit sizes and types. Read what others are saying about Beaver Creek Mini-Storage. Find a space that works for you at Beaver Creek Mini-Storage. 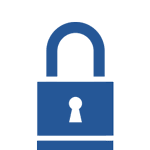 Learn more about self storage in Hagerstown.